Description: This great photoshop text effect tutorial. 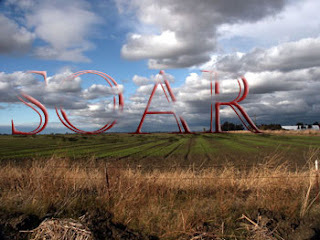 In this text effects tutorial we will learn how to make this text in cloud effect using photoshop without any filter. This tutorial is written by bloodjelly for Foundmyself Art Community. This is a very easy tutorial (rather a concept) but the effect is great.